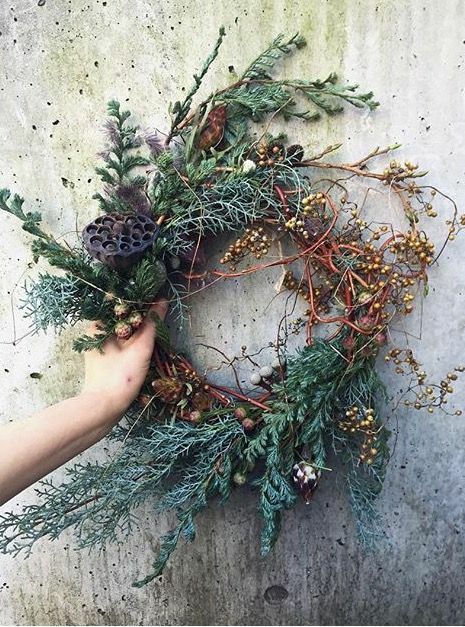 Natural, organic wreaths are my favourite, so as we get closer to the holidays, here are my favourite picks for simple wreaths you could make yourself. 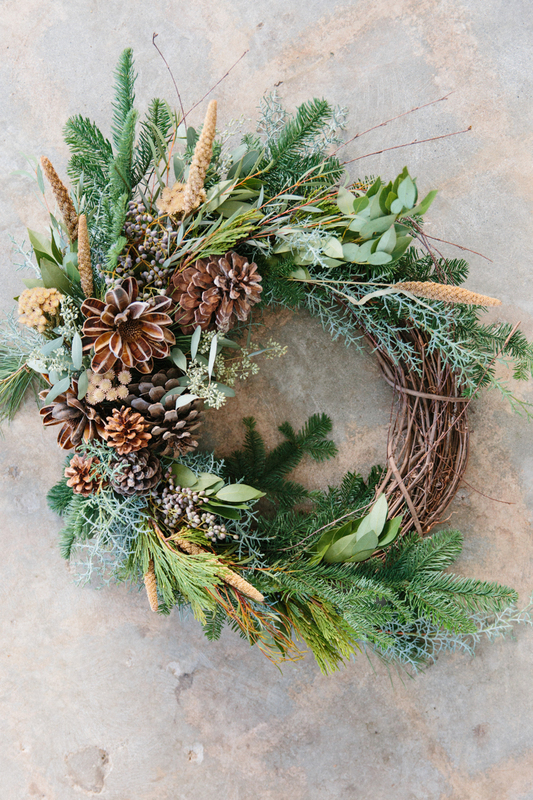 In fact, these all-natural wreaths, if used outdoors, could stay up all winter to add some cheer. You might also want to check out Top 50 Eco-Friendly Holiday Wreaths for lots more DIY versions without any plastic but with tons of creativity!